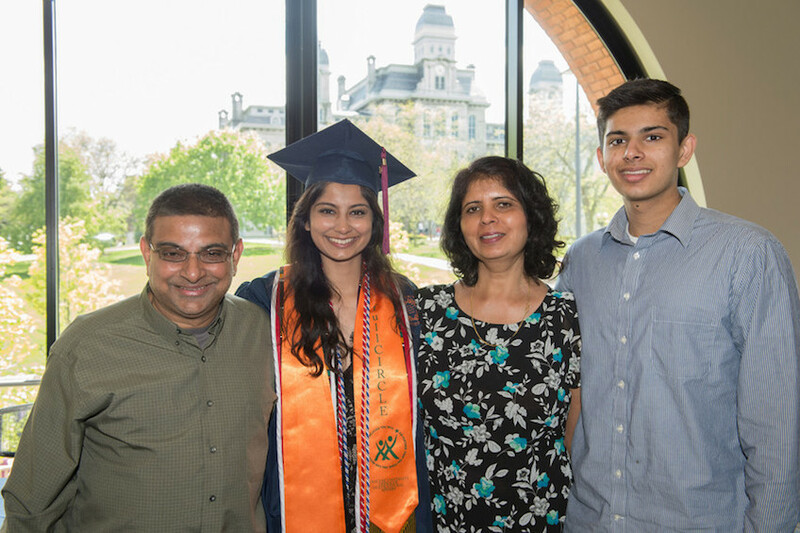 Take a Syracuse University class through SUPA and you can: Get a taste of college academics, boost your academic credentials and earn college credits. Become certified to teach Syracuse University courses in your high school. Take advantage of professional development opportunities. Click here to learn how to get trained! Offer SU classes through SUPA! SUPA is one of the nation’s leading concurrent enrollment programs. With over 200 partner schools in seven states and four other countries, SUPA has over 800 certified high school instructors offering Syracuse University courses in their high schools. Over 12,000 students took an SU course through Project Advance last year, in disciplines from forensic science, to sport management to writing. Students who succeed have the opportunity to earn college credits, which can result in a savings for college through the significantly reduced tuition rate. Project Advance is accredited by the National Alliance for Concurrent Enrollment Partnerships (NACEP) whose standards ensure that the courses offered in the high school are the same as offered on a school’s main campus. SUPA is proud to offer over 50 SU courses, with new teachers training every year at our Summer Institute.